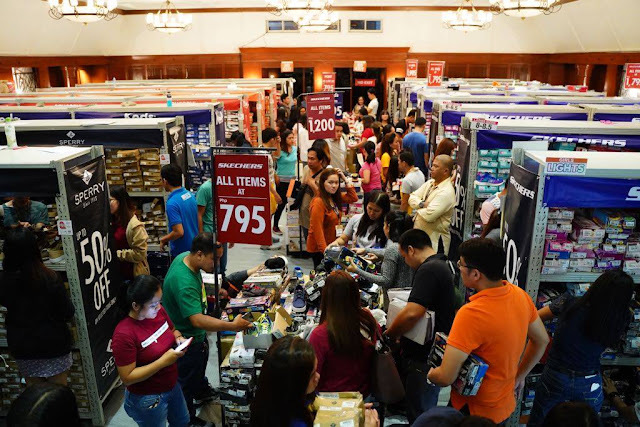 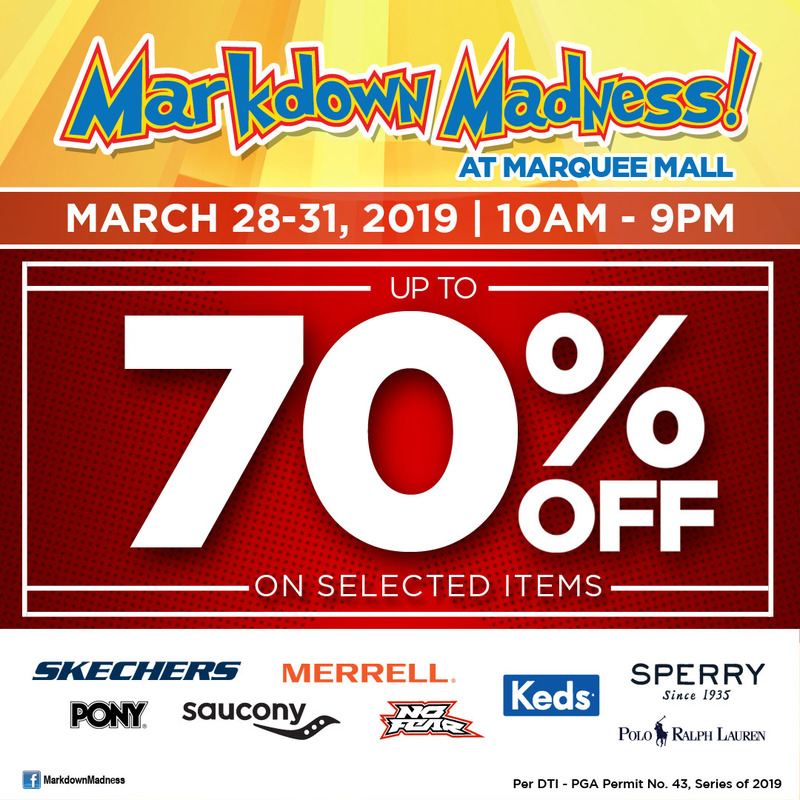 Enjoy up to 70% Discount on Sneakers and more at Markdown Madness in Pampanga! 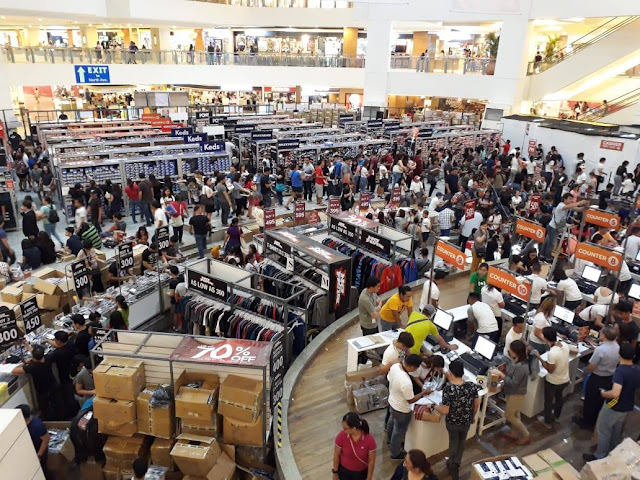 happening for the first time in Pampanga! 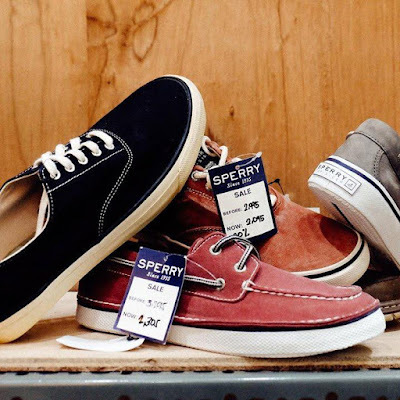 Merrell, Sperry, Keds, Saucony, Pony, Polo Ralph Lauren, and No Fear. 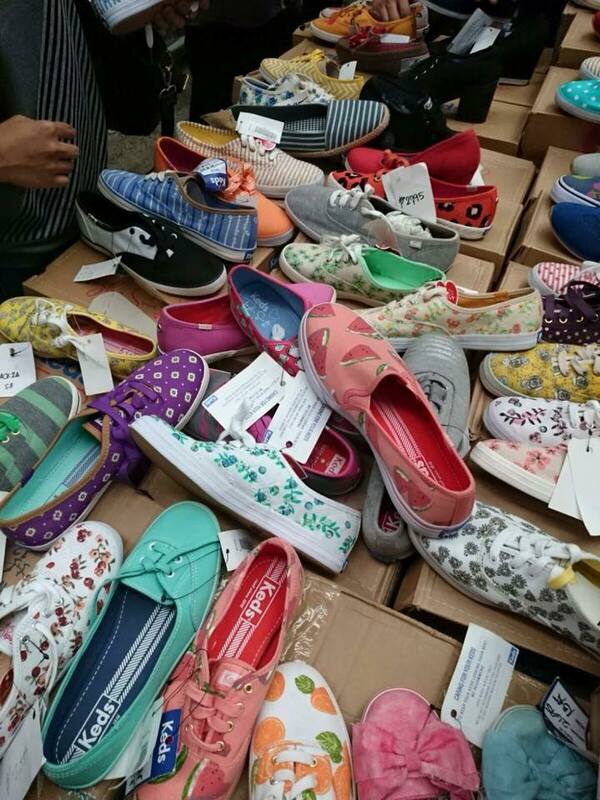 So kick off your Summer shopping now! 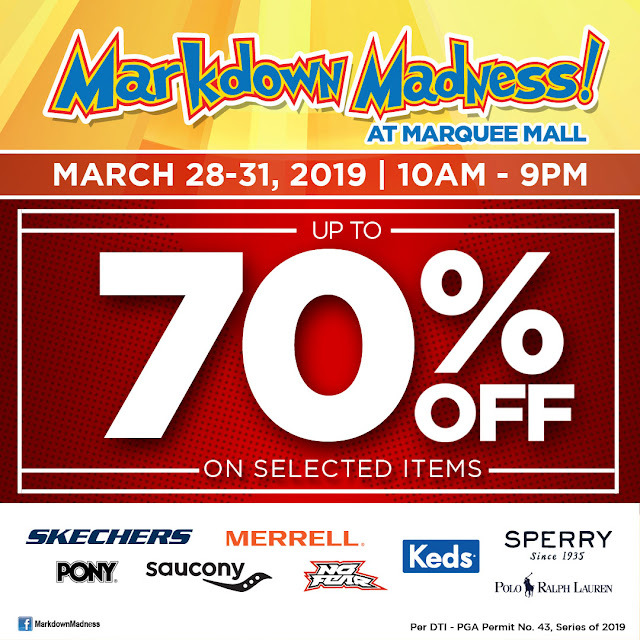 the best shoe and apparel deals in town!